Analytical consulting requires more than a computer, some data, and some coding. It requires effective organization, proper communication, innovative methods, and what I call “meaning motivation” – the innate desire for insight, the curiosity for understanding, an appetite for intellectual exercise. That having been said, I’d like to organize a new garage of analytics. 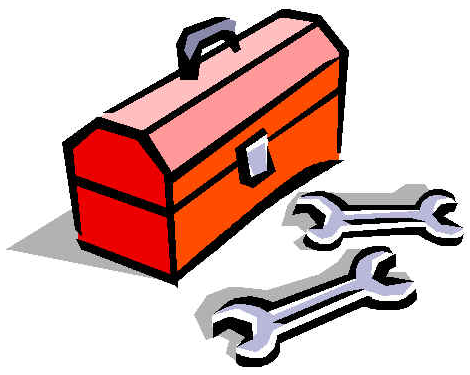 These are some of the toolboxes necessary for solving complex problems in a ever complex world. These are the toolboxes we access for effective organization, proper communication, method innovation, and meaning motivation. And in terms of process, math aligns us to break complex problems into those that are much simpler to understand and digest while still seeing the big picture and the end goal. This very much follows that concept. No problem will be exactly like another, but if we follow a similar digestion process to attack complex problems, well, at least our stomach will not be upset. The Balance Toolbox – A step away is sometimes the best step forward.